April 2016 Home Sales Remain at Record Levels! 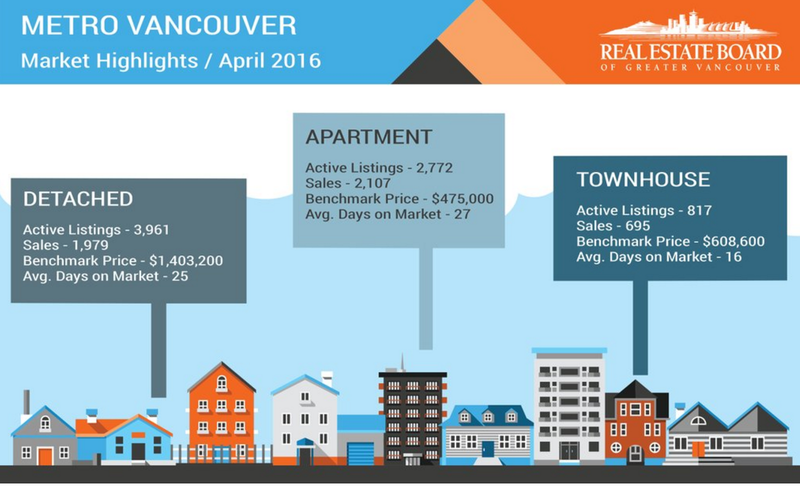 Last month was the highest selling April on record for Metro Vancouver! from the 4,179 sales recorded in April 2015. 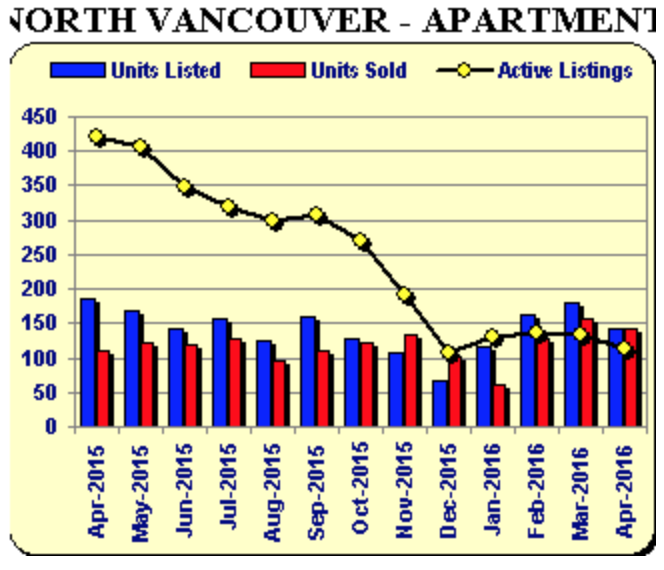 New listings for detached, attached and apartment properties in Metro Vancouver totalled 6,172 in April 2016. This represents an increase of 3.9 per cent compared to the 5,897 units listed in April 2015. "While we’re seeing more homes listed for sale in recent months, supply is still chasing thisunprecedented surge of demand in our marketplace," Morrison said. This is undoubtedly a seller’s market with a sales-to-active listings ratio for April 2016 of 78 per cent. Generally, analysts say that downward pressure on home prices occurs when the ratio dips below the 12 per cent mark, while home prices often experience upward pressure when it reaches the 20 to 22 per cent range in a particular community for a sustained period of time. Sales of detached properties in April 2016 reached 1,979, an increase of 9 per cent from the 1,815 detached sales recorded in April 2015. Sales of apartment properties reached 2,107 in April 2016, an increase of 33.4 per cent compared to the 1,579 sales in April 2015. This graph is a perfect visual representation of the sales-to-active listings ratio of the apartment market in North Vancouver. Although attached property sales in April 2016 totalled 695, a decrease of 11.5 per cent compared to the sales in April 2015, the benchmark price of an attached unit increased 22.1 per cent from April 2015 to $608,600. 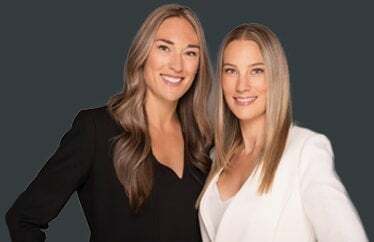 If you are contemplating if now is the time to list your home, contact me and we can discuss your property and how selling in this seller's market will work to your advantage. Allow me to work diligently to provide you with the market value based on today's real estate conditions.